All passengers have been transferred to hotels as the flight, which was to take off from Toronto to Lahore, is expected to be delayed by 16 hours. 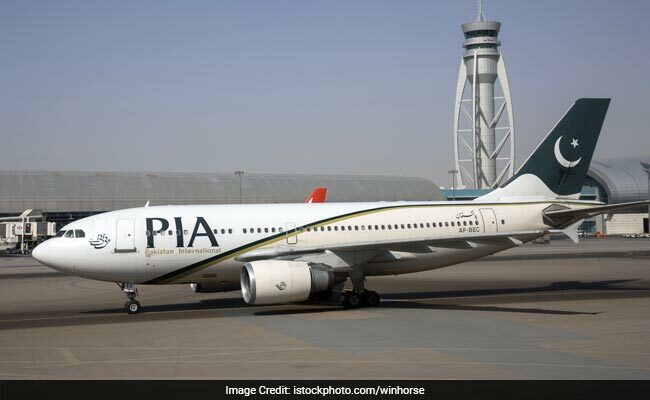 Islamabad: An airport fuel vehicle collided with the engine of a Pakistan International Airlines plane during refuelling at the Toronto Pearson International Airport today. A PIA spokesperson said flight PK-789 sustained minor damage and has been transferred to the hangar for necessary maintenance, Geo TV reported. The spokesman added that PIA has informed the local service-providing company of the incident and sought an explanation. Anushka Sharma Or Nafisa Ali's Daughter Pia Sodhi, Who Wore Sabyasachi Better?